Delaware Trees – Page 2 – Putting trees first in the First State! 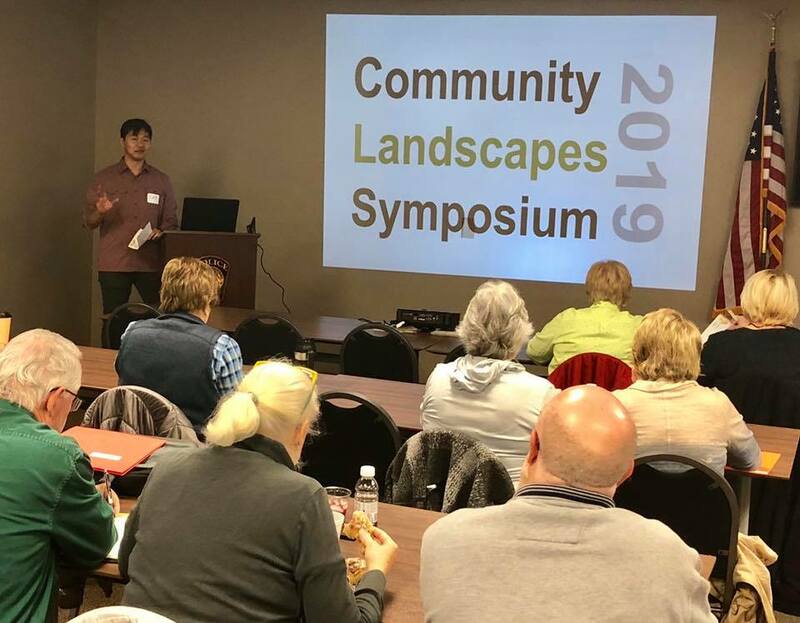 The 2019 Community Landscapes Symposium was held in Smyrna on March 13 and attracted 60 attendees, who learned about trees and climate change, effective volunteer programs, proper planting and pruning, and tree pest and disease issues. 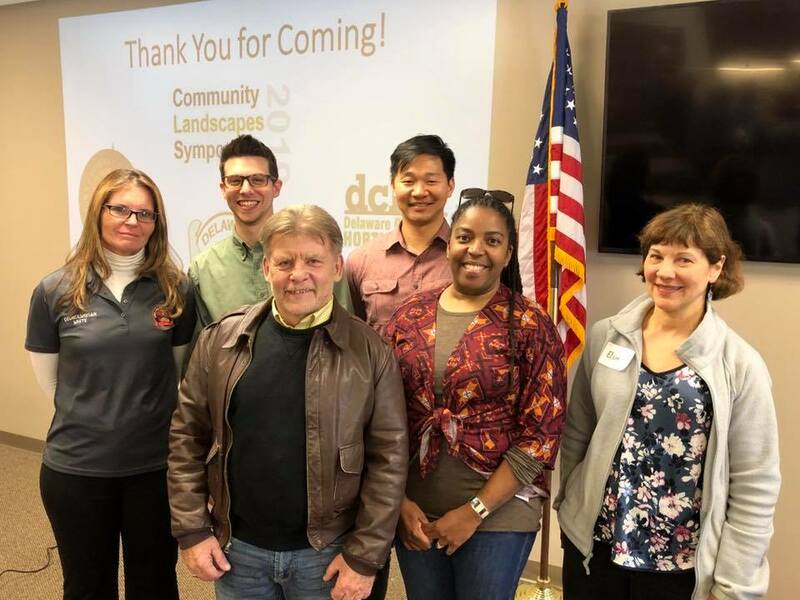 From left, Smyrna Shade Tree Commission Chair and Councilwoman Valerie White, DFS urban forester Michael Martini, Governor’s Forestry Council vice-chair Richard Pratt, The DCH’s community forester Sam Seo, DFS Urban Forestry Program director Kesha Braunskill, and Delaware Community Forestry Council member Elaine Schmerling. 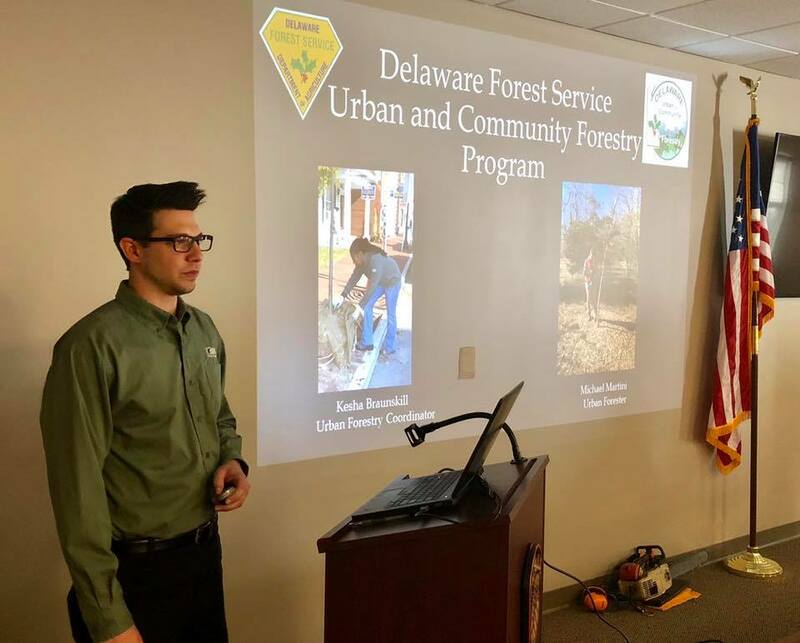 Urban forester Michael Martini presented an overview of the Delaware Forest Service’s Urban and Community Forestry Program. Delaware Center for Horticulture’s community forester Sam Seo presented a talk on creating effective volunteer programs.